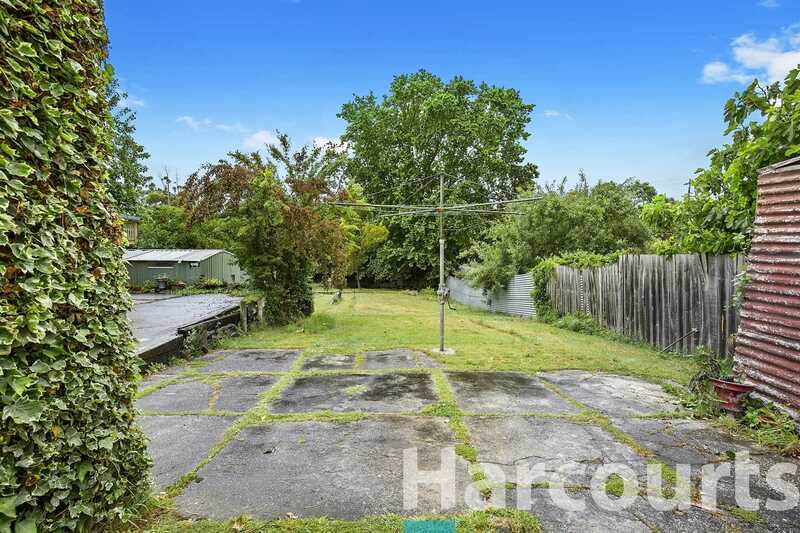 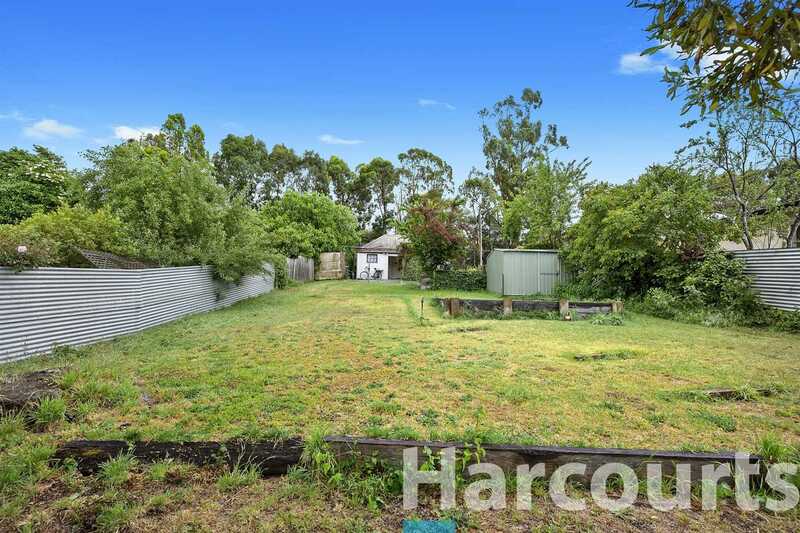 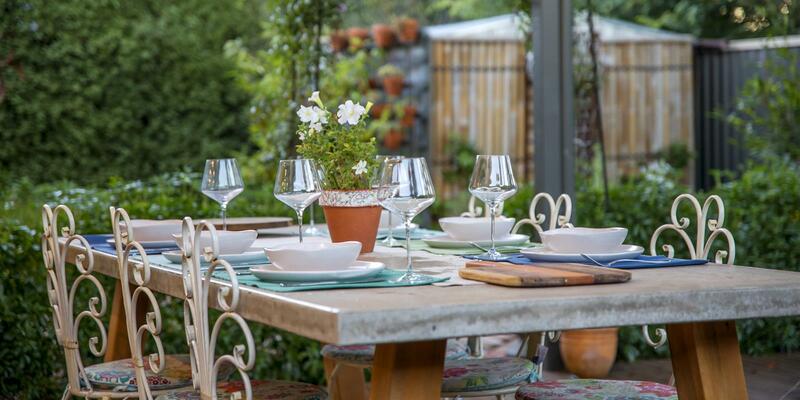 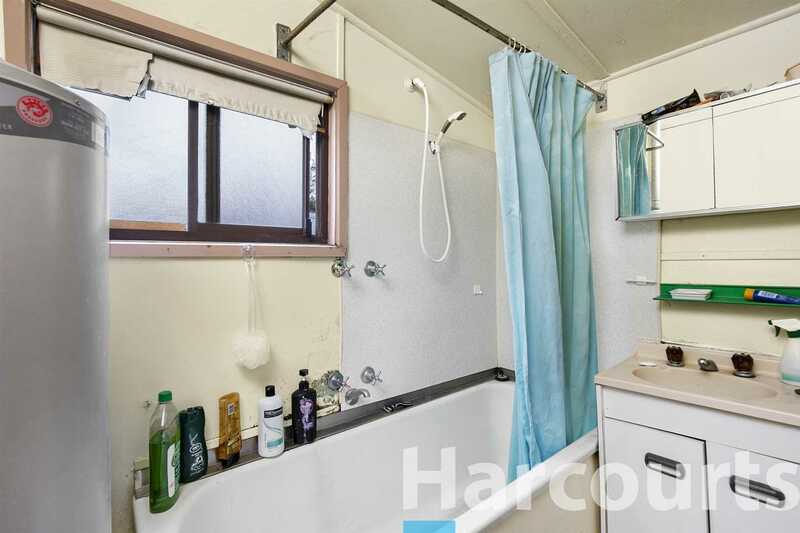 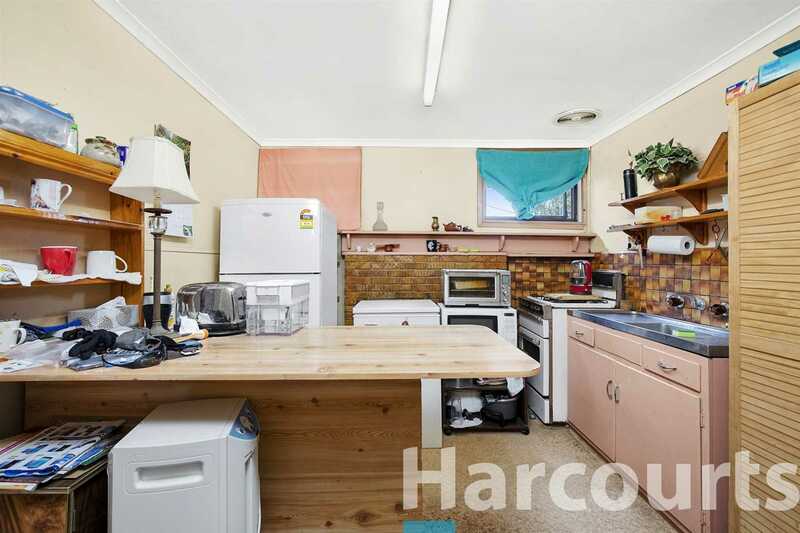 Set on a generous 725sqm allotment and located only 1.3km (approx.) 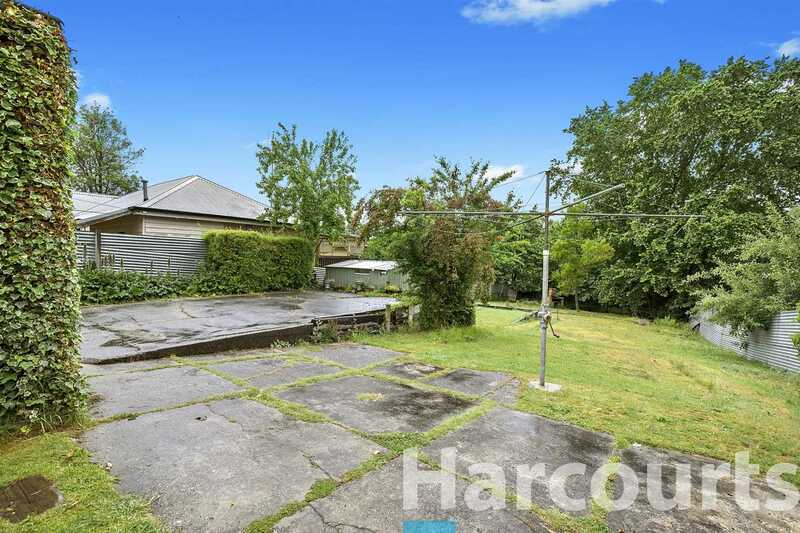 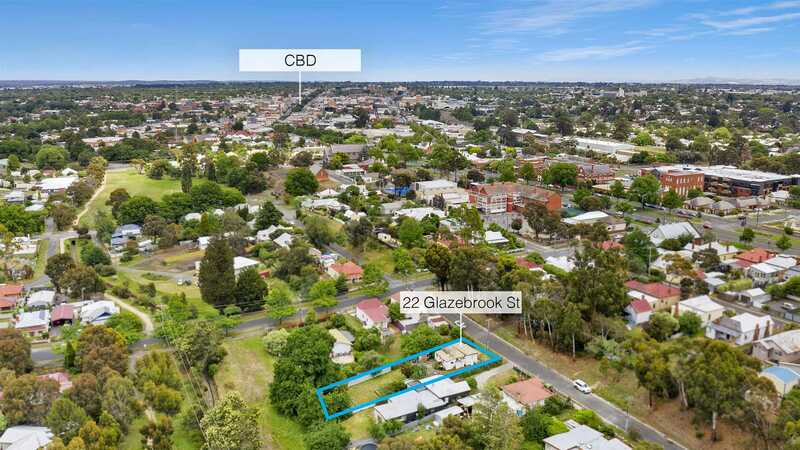 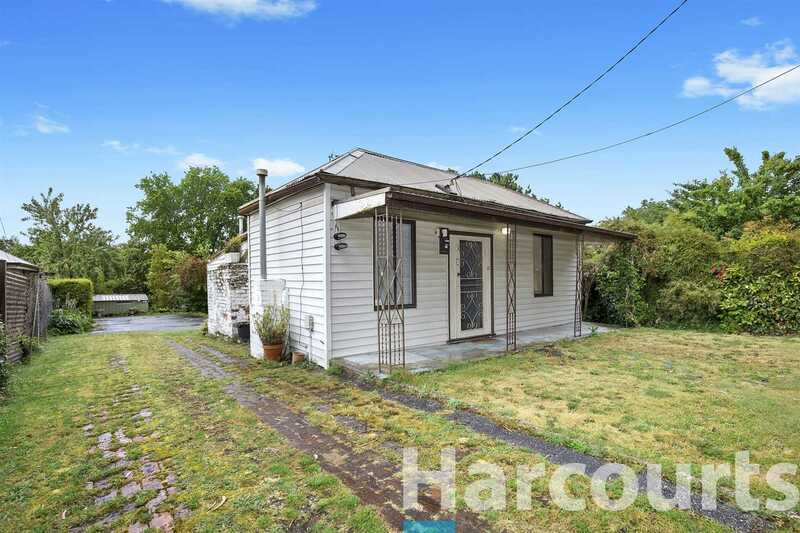 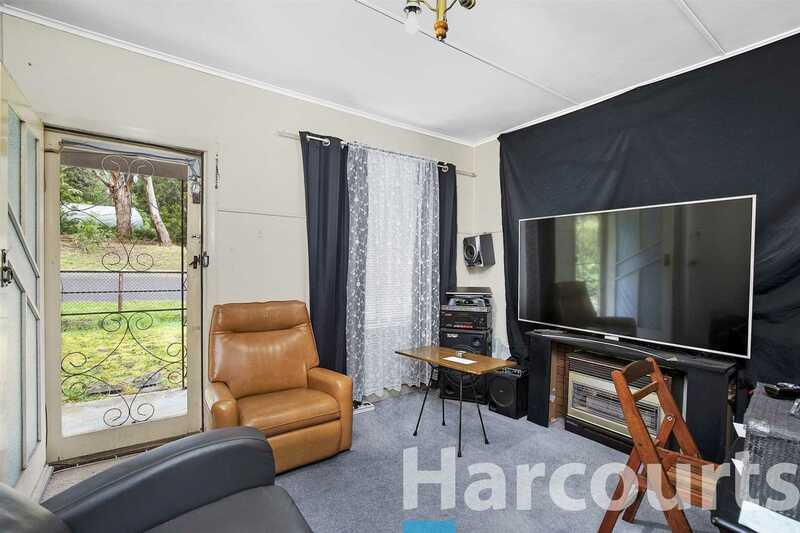 to the Ballarat CBD, this two-bedroom home screams out to the Renovator, Developer, the astute investor or perhaps the first home buyer with a little vision. 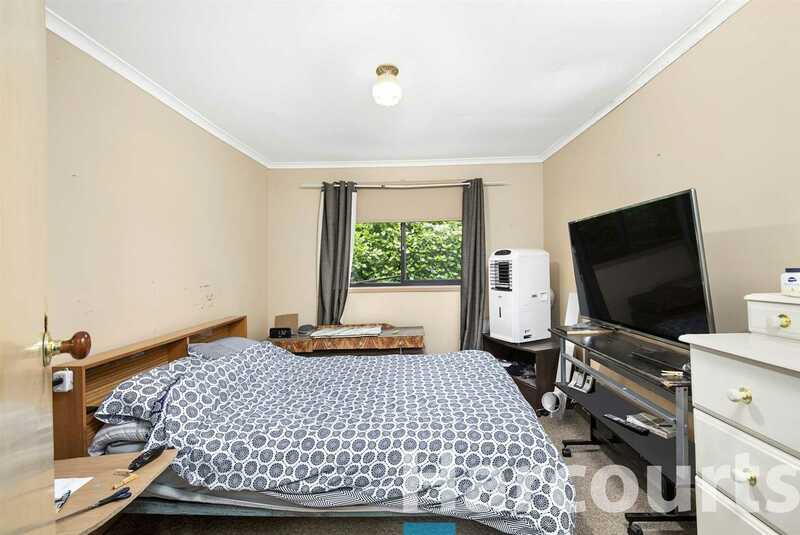 Boasting generous sized bedrooms, a living area and a few period features you would expect from a home of this era. 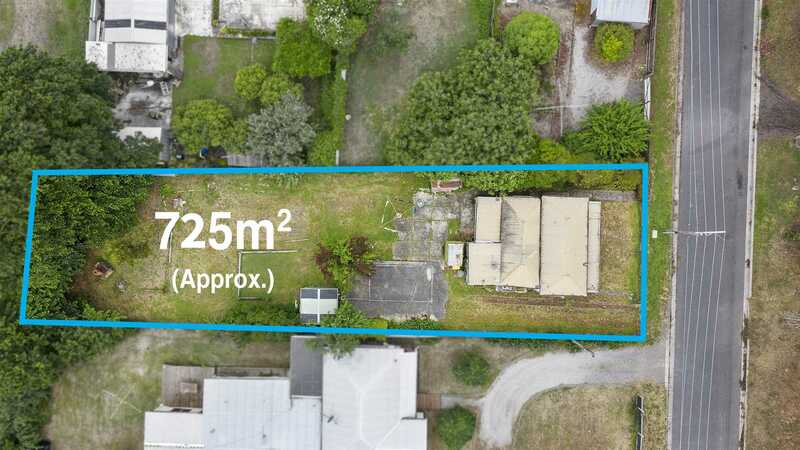 This property certainly has subdivision potential (STCA). 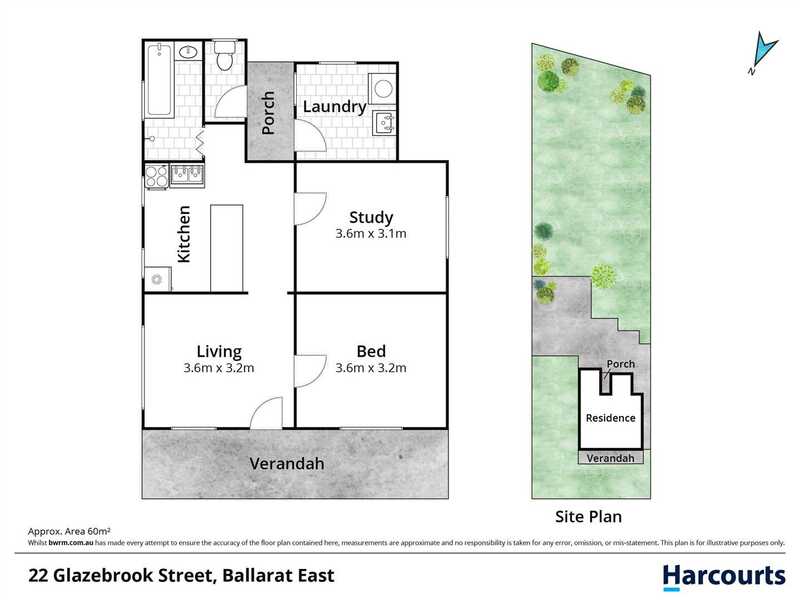 Tenanted periodically at $175 p/w, be sure not to miss out on such a great opportunity.